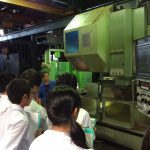 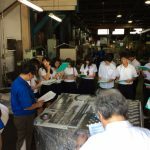 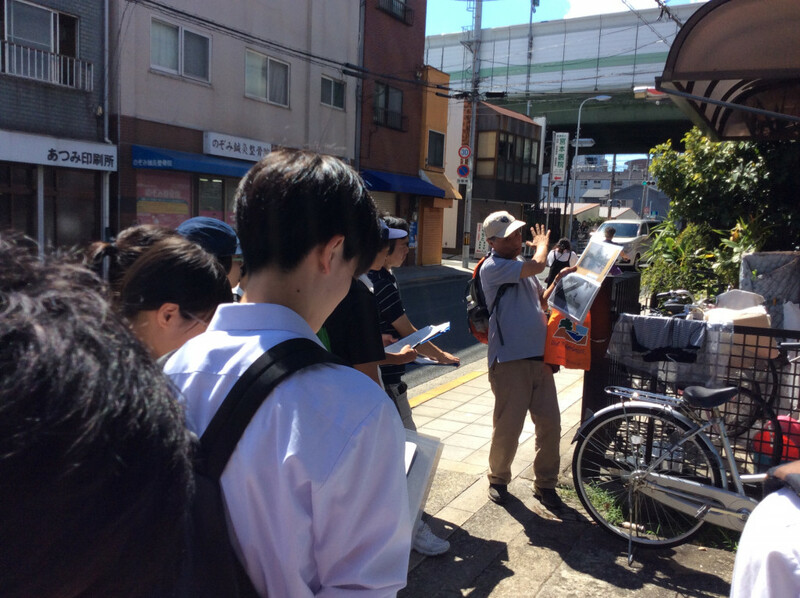 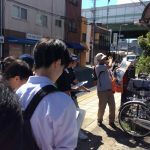 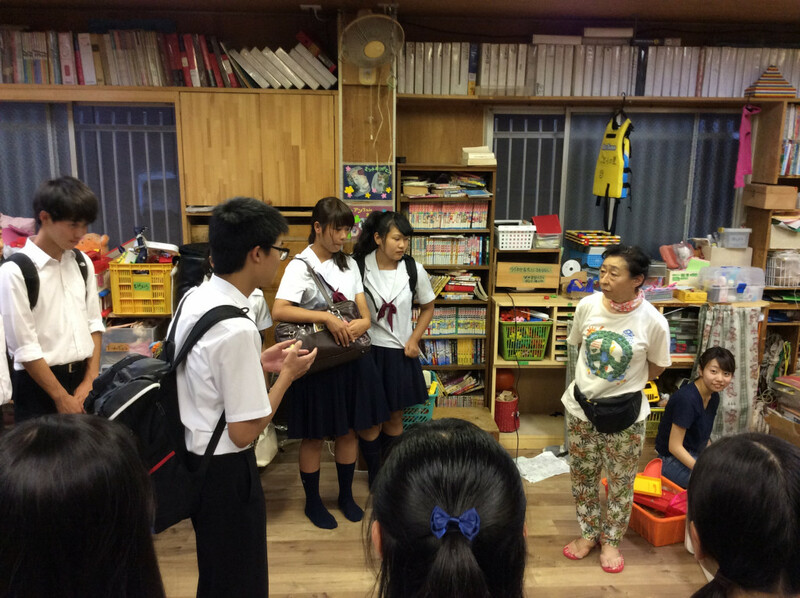 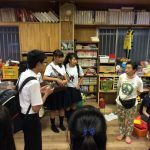 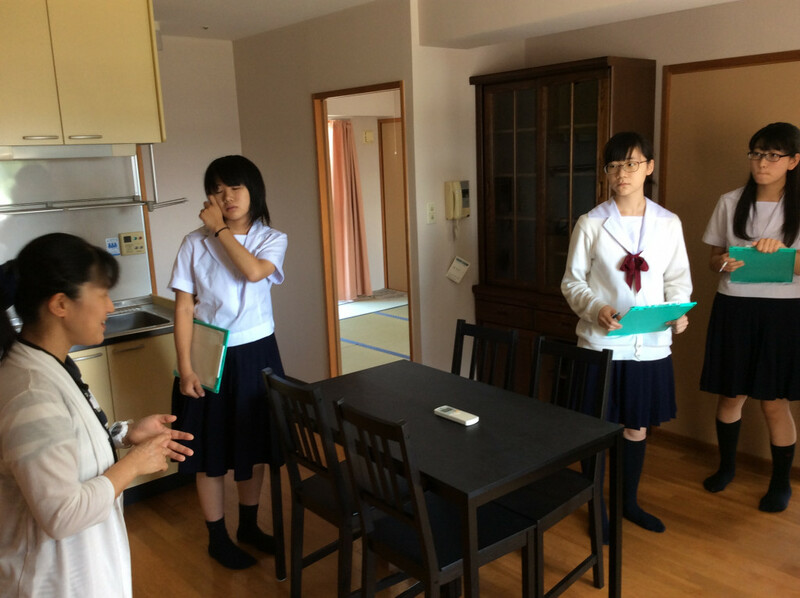 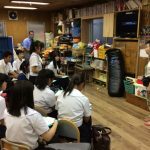 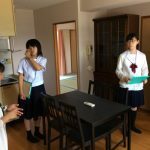 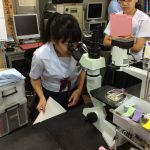 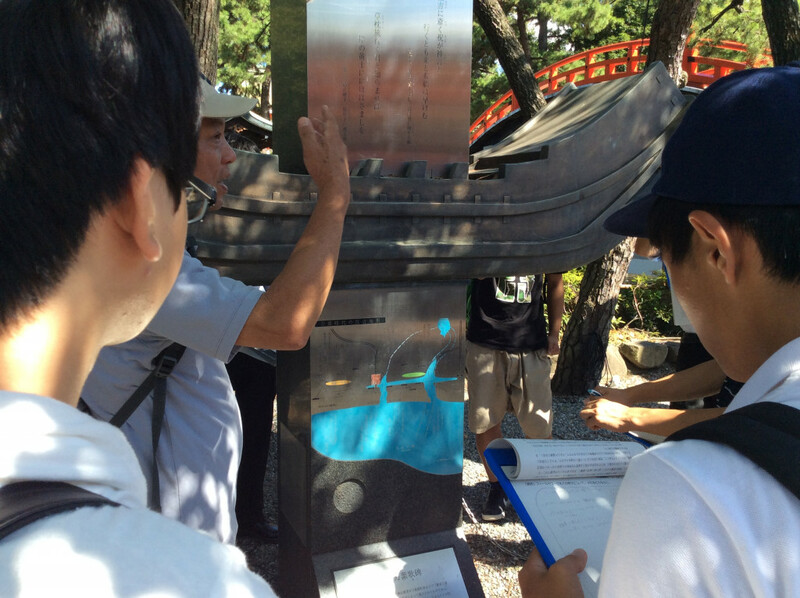 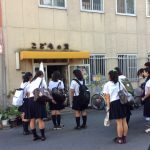 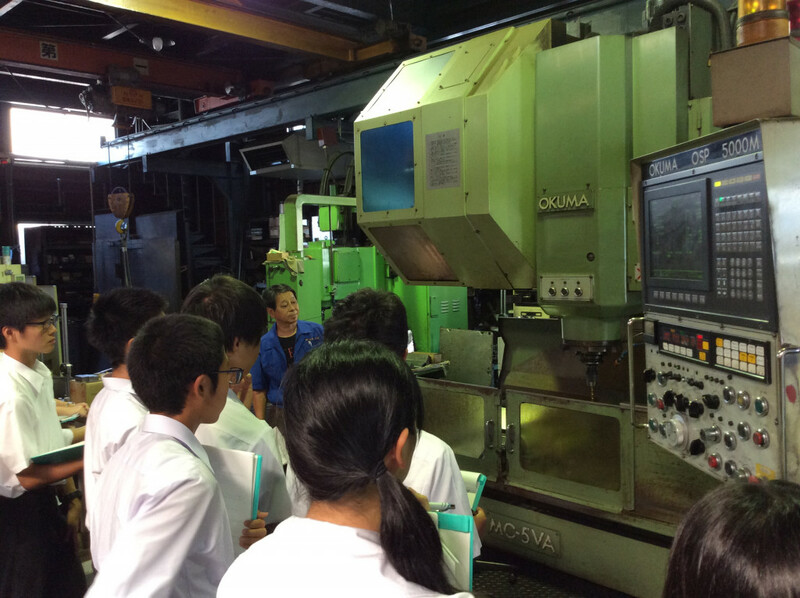 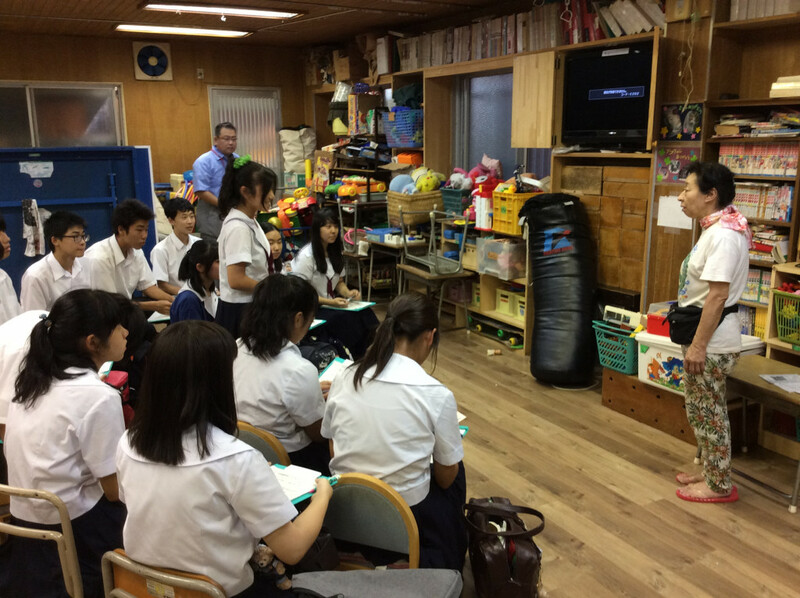 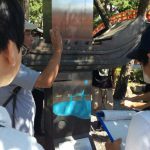 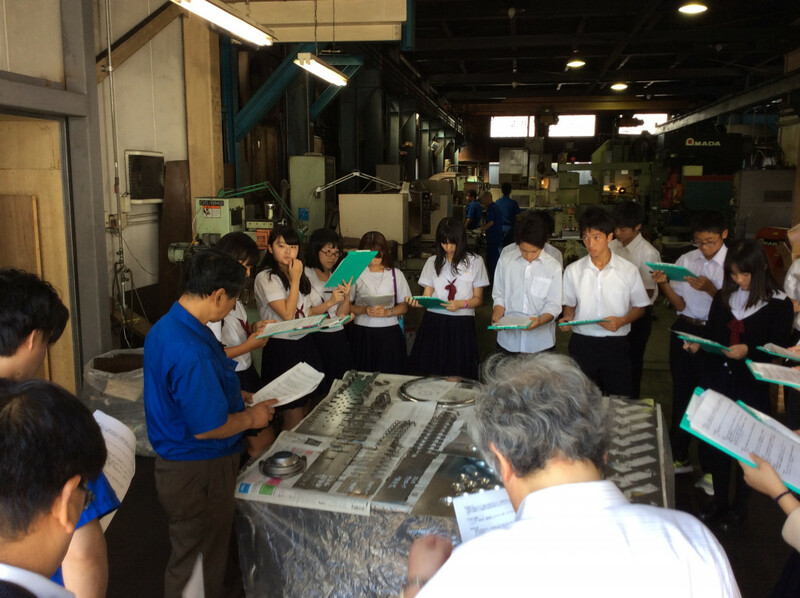 On August 30th (Tues) and 31st (Wed) we went out to do field work in Osaka. 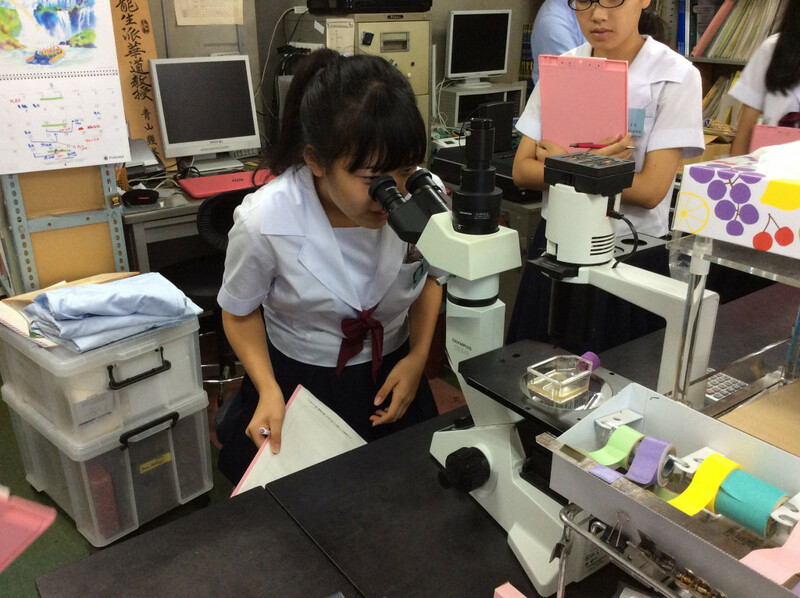 The students selected and visited various locations based on the research theme that their project study groups had selected from the three fields of study (Medicine and Health, Disaster Prevention and Mitigation, and Disparity and Poverty). 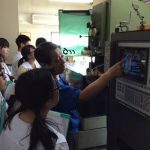 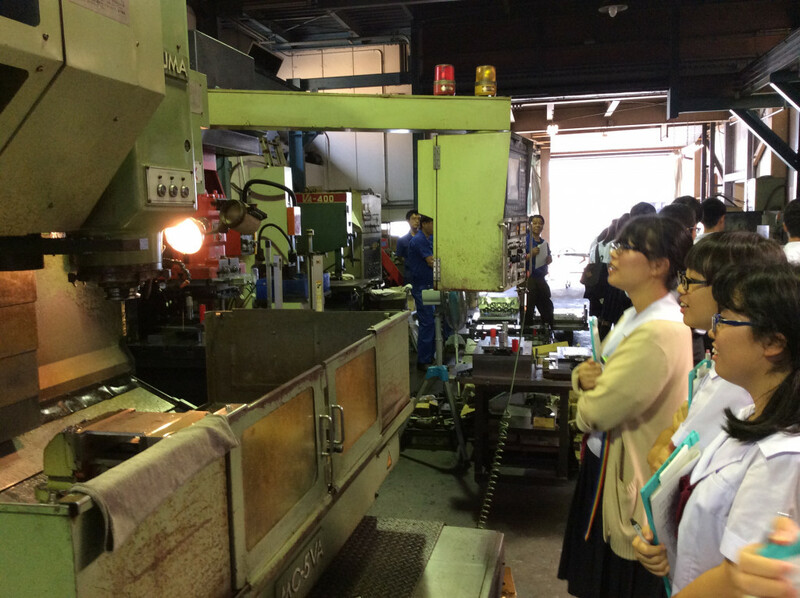 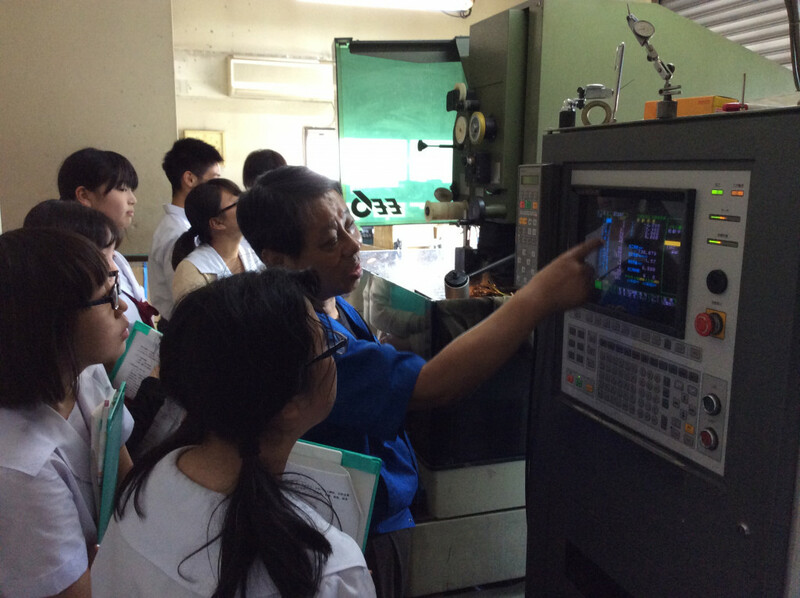 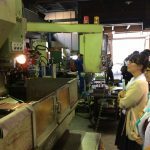 While there, they observed the actual conditions of the location and listened to presentations made by the experts working there. 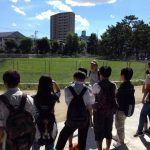 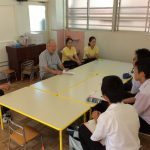 By actually going to the locations, the students were able to gain precious experiences that would not have been possible to obtain through mere reading and deskwork. 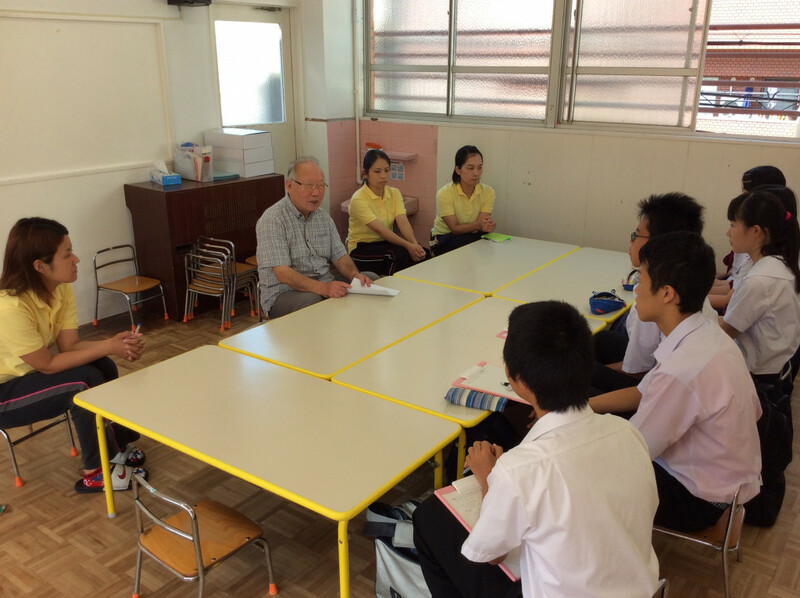 We would like to extend our thanks to all of those who volunteered their time and cooperation during the visitations. 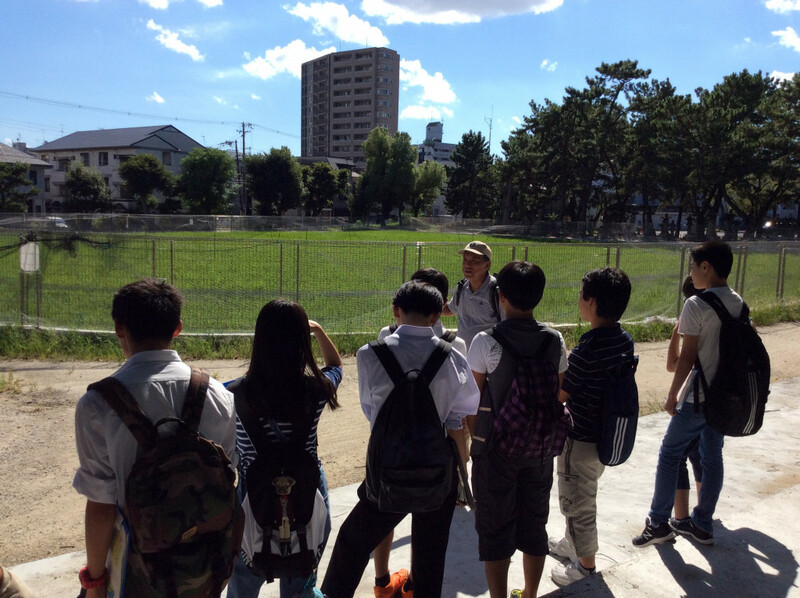 Each group is planning on making appointments for further fieldwork studies in the future. 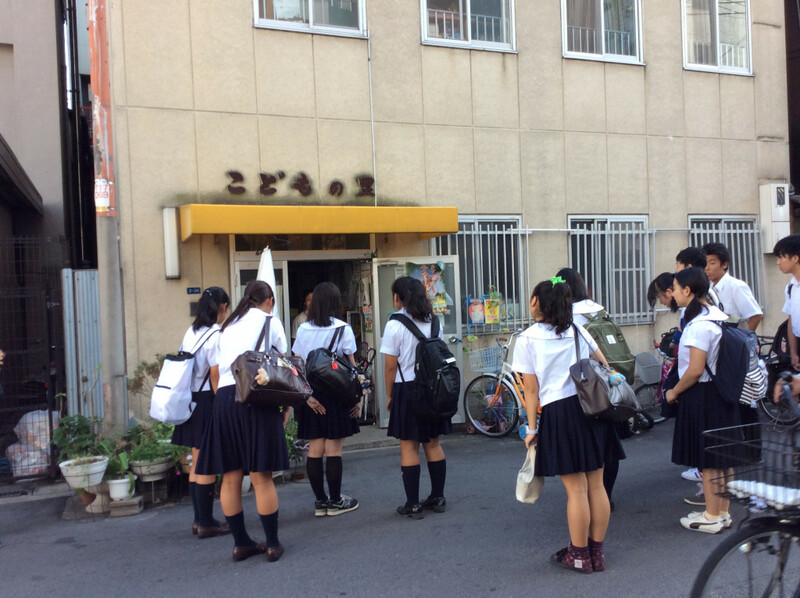 Copyright © 2019 Hirano Senior High School Attached to Osaka Kyoiku University rights reserved.